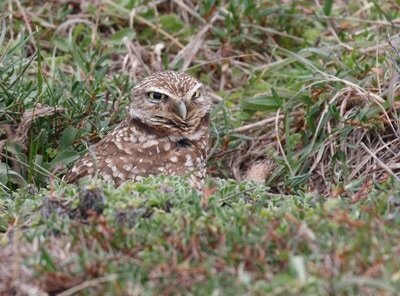 The Burrowing Owl is listed by the California Department of Fish and Game as a Species of Special Concern. Burrowing Owls have been nearly extirpated from much of northern California and they have also been nearly eliminated from Sierra Valley. 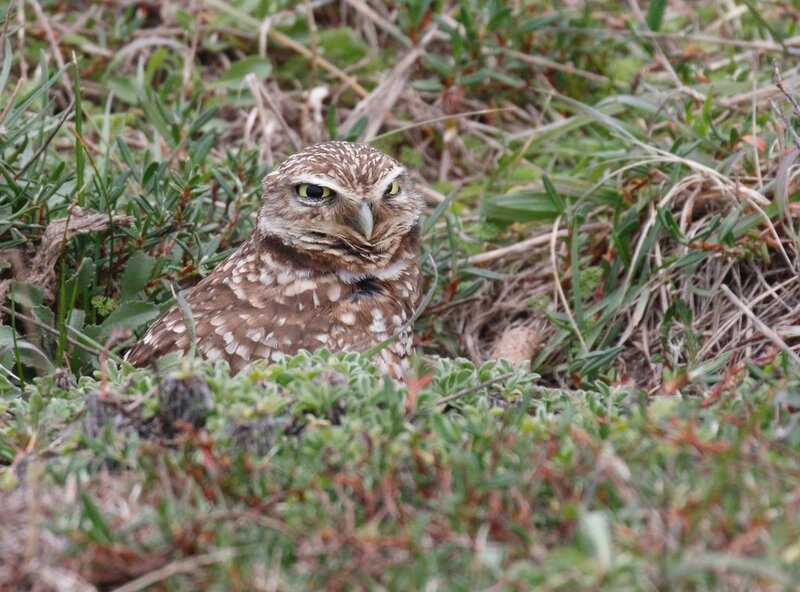 This species had rarely been reported in Sierra Valley in the last decade, however, two breeding areas were verified in 2009 and 2010. 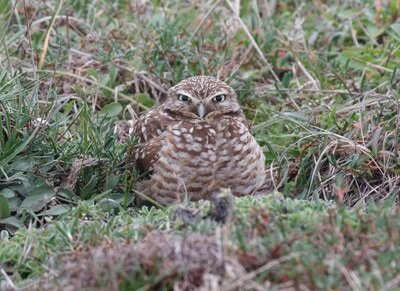 The primary reason for the decline of owls in the valley is a lack of suitable burrows. 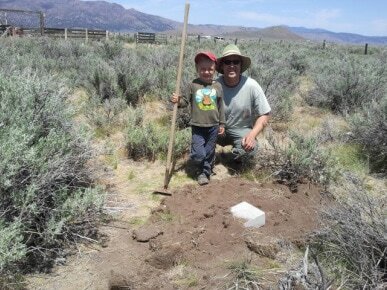 Plumas Audubon has received funds from the Plumas and Sierra County Fish and Wildlife Commissions to purchase materials for creating artificial burrows to be installed throughout historic range. 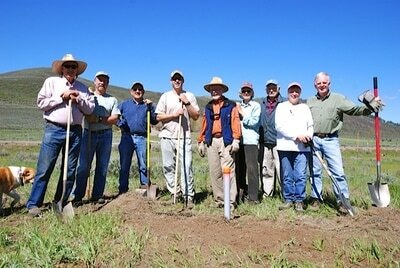 In May 2006, Plumas Audubon installed the first two artificial burrows in Sierra Valley at the Maddalena Ranch. 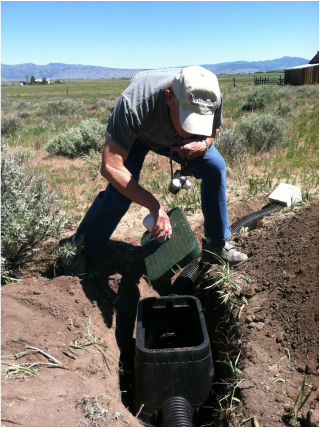 Since that time, we have installed over twenty additional burrows throughout the Sierra Valley in both Plumas and Sierra Counties. This project has been a great opportunity to work with willing private landowners, the local Fish and Wildlife Commissions, schools, the Sierra Valley Resource Conservation District and the Feather River Land Trust. We hope that the creation of additional burrows will contribute significantly to the recovery of this species in the valley. 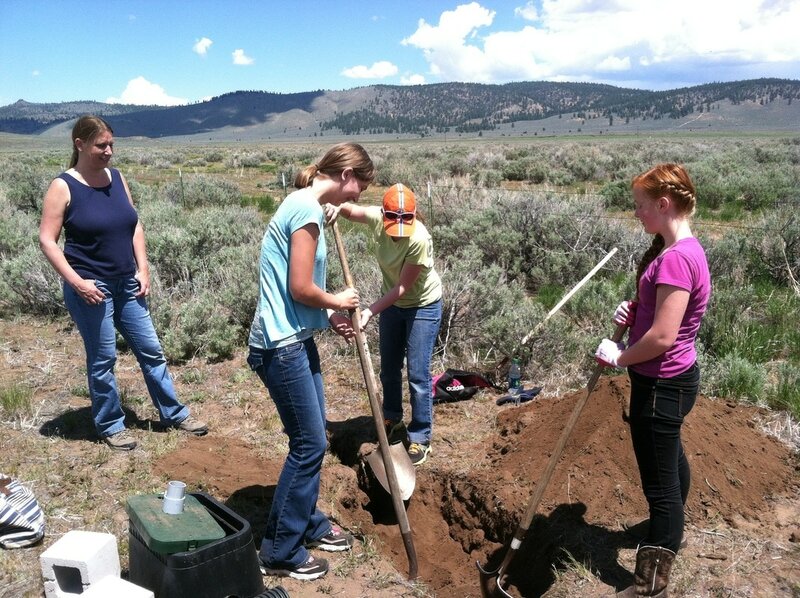 We have enough materials to construct an additional 20 burrows throughout Sierra Valley, if you or someone you know may be interested in participating in this project, please contact Plumas Audubon.